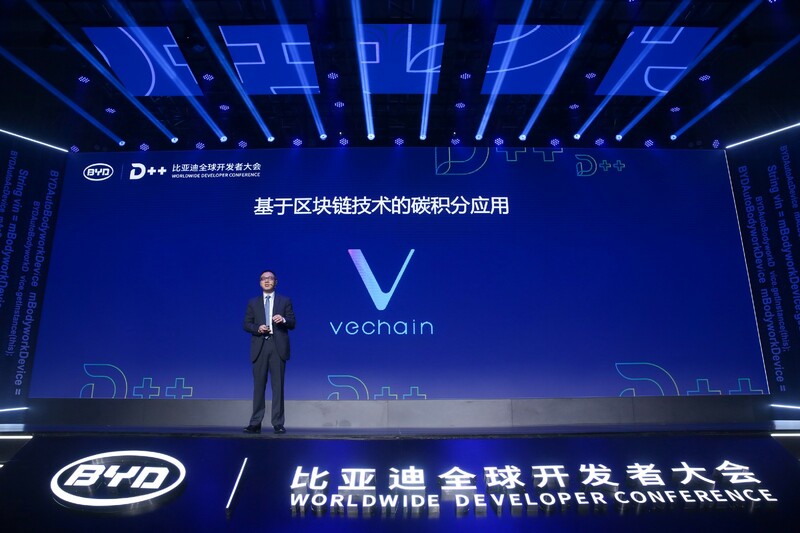 Shanghai, China — BYD debuts their carbon banking solution as co-developed with DNV GL and VeChain on the VeChainThor public blockchain platform. 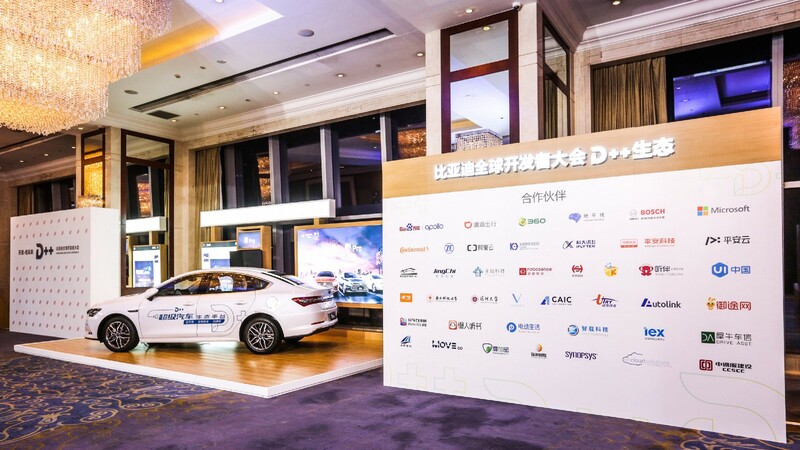 In the initial release of a series of proof of concepts established between the three partnering parties, BYD announces that they have completed a carbon banking solution for the car models. This solution utilizes VeChain’s automobile lifecycle management solution that encompasses nearly every branch of the automotive industry. This will be the first enterprise level application moving the data of millions of cars, buses, trains, and other vehicles onto a public blockchain platform. This carbon bank solution rewards vehicle operators with carbon credits based on their vehicles’ driving performance and carbon reduction. This solution provides the tools necessary to construct a blockchain-based ecosystem aimed at reducing the global carbon footprint. Each footprint captured will be recorded on the VeChainThor Blockchain and made available to clients interested in participating in the initiative. With this solution, corporations will be able to access a platform that facilitates easy data management, sharing, and analytics. Data will no longer be considered fragmented and untrustworthy, but united and reliable. The car market benefits from an effective lifecycle management solution includes new energy vehicle subsidies, lower carbon emissions, verified data driven analysis, reduced policy premiums, and other such value-added services. Governmental bodies will return to subsidy-driven policies with the ability to accurately monitor the use of energy vehicles. Insurance agencies will have a more complete picture of driver’s habits and records, resulting in driver-specific packages, costs, renewals, and extensions. Several insurance companies, such as The People’s Insurance Company of China (PICC), have partnered with VeChain to design this solution and have stated it creates new value in their businesses. BYD is the world’s largest manufacturer of electric vehicles and batteries, and the global leader in battery-electric buses. BYD is also an industry leader in several other high-tech sectors, including high-efficiency automobiles, medium- and heavy-duty trucks, electric forklifts, SkyRail, energy storage and solar power generation. For further inquiries, please visit www.vechain.org,or @vechainofficial on twitter and contact us via press@vechain.com. The VeChain Foundation is a non - profit entity established in Singapore.